Famous for the law codex of Vinodol written in Glagolitic script in the 13th century, Novi Vinodolski, or simply "Novi" as it is often called, has a proud and extensive heritage, some of which predates history. Artifacts and fortress remains tell the story of a very old civilization. Sitting near the mouth of the Suha Ricina River and the Vinodol Valley, agriculture, viticulture, and tourism have all flourished here due to the rich soils, pleasant climate, and culture of the area. The Italians, the Habsburgs, and the Yugoslavs have all left their marks on Novi, but since gaining independence in 1991, its notoriety as a resort destination has improved. 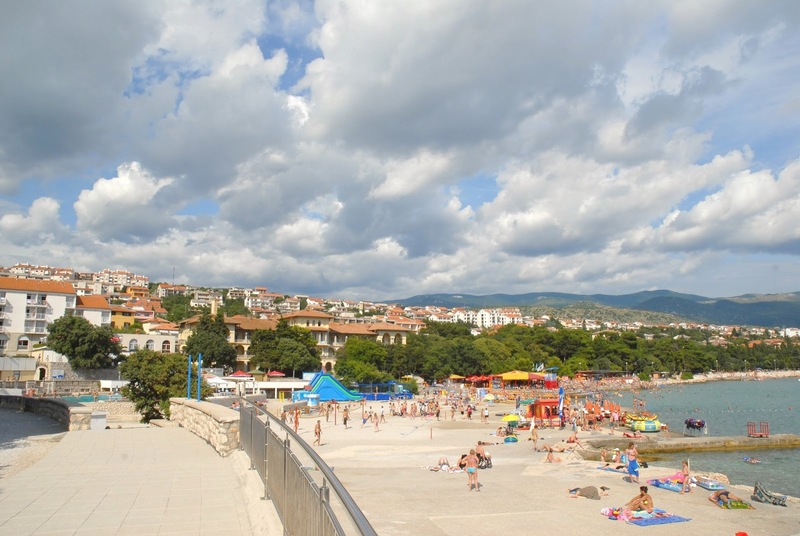 Often compared to Opatija, Novi offers visitors history, recreation, and entertainment in a beautiful setting. 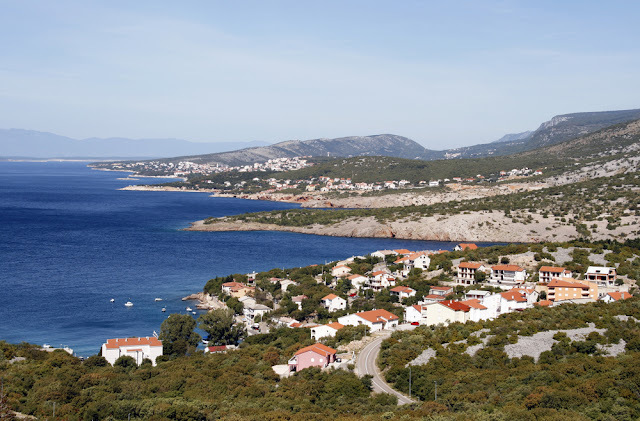 Novi Vinodolski is located on the Kvarner coast of Croatia and has a total population of about 5,000 people. 1. Frankopan Castle: It belonged to the Frankopan family as early as 1288. 2. Vinodol Code: One of the most important cultural monuments of Croatian people. 3. National Reading Room and Museum: Founded at the time of Illyrian Movement in 1845. 4. Roman Fort Lopsica: There are only remains of walls as mute witnesses of the past. 5. Church of Blessed Virgin Mary: Documents indicate that the church existed already in 1446. 6. San Marino – island and a church: Gothic church on the island just 205 m in front of Novi. 7. St. Trinity Church: Built at the end of the 15th c., it is a Gothic chapel with vaulted ceiling. 8. Belveders: There are three belvederes located in the District of Vinodol. 9. Celestial Labyrints: Connected to astronomical and cosmic patterns in the village of Omar. 10. Glass Chapel: Small chapel made of metal and glass erected in 1913. See ART Google Map for additional recommendations on places to see and things to do in Novi Vinodolski: http://www.adriaticroadtrip.com/p/adriatic-road-trip.html.